Belgium gets the first ever Red Bull Soapbox Race! 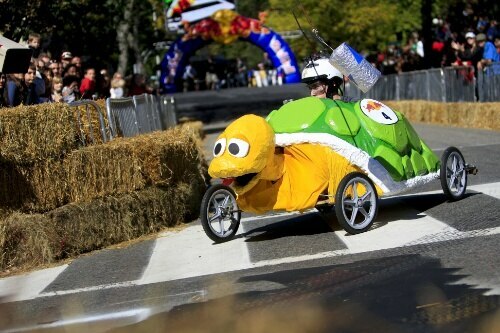 RED BULL Soapbox Race is a national race for amateur drivers, which is fueled by creativity and competition. 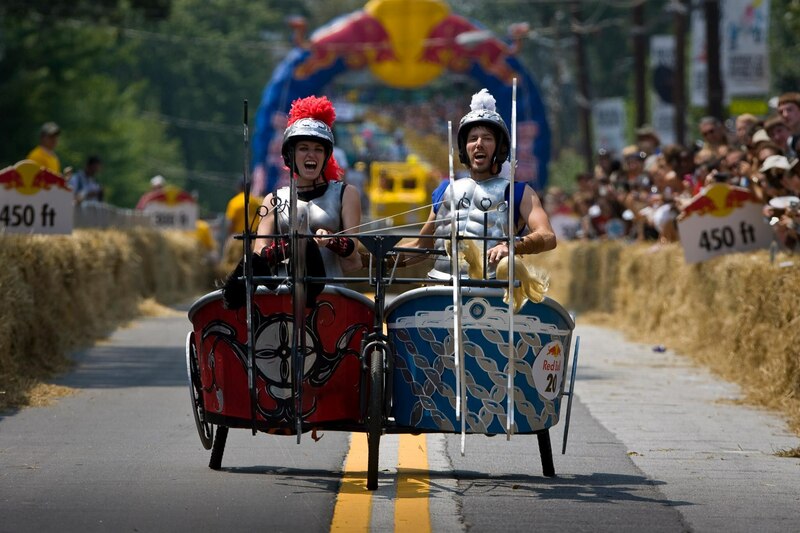 This unique non-motorized racing event challenges both experienced racers and amateurs alike to design and build outrageous, human-powered soapbox dream machines and compete against the clock in a downhill race. The Aladdin spot resonates with the famous Arabic fairy tale and proved to be the perfect copy for the Red Bull launch in the Middle East. 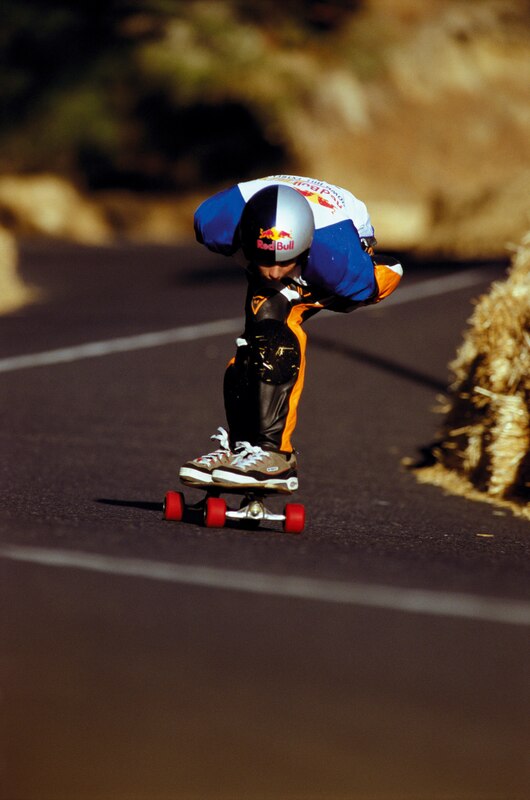 Red Bull Downhill Extreme, a challenging inline skate and longboard competition from the famous Table Mountain in Cape Town,attracts the best athletes in the world.